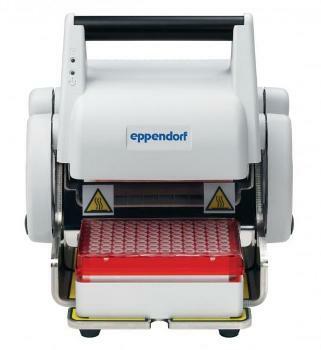 The Eppendorf HeatSealer Family offers you reliable and effective sealing of a variety of plates. When working with plates, only a tight and reproducible seal gives you predictable and reproducible assay performance. Every lab works with different kinds of plates and a heat sealer will work with most common formats — from large deepwell plates to low-profile PCR plates. Our specific set of adapters gives you the range you need to seal almost any plate. Particularly important for long term storage, a tight seal is beneficial to ensure your sample is securely stored for when you need it again!